Not all Collars are Created Equal! When it comes to choosing your dog's next collar, what influences your purchase? Do you go for something trendy, bright and fun, something 'nice' but practical or do you go for strength and durability? Finding it difficult to combine everything on your wishlist? That's where we come in! 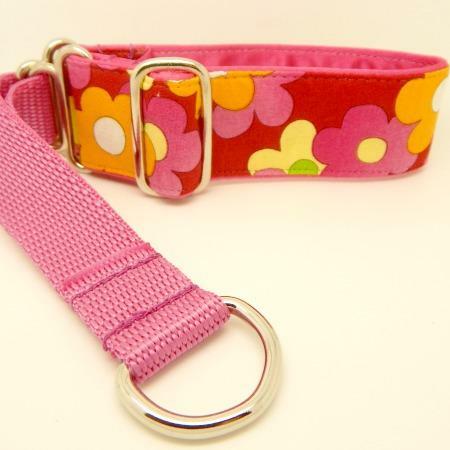 All our collars are handmade, to your requirements. We use strong polypropylene webbing as the core to nearly all of our collars (some house collars are made with a softer core). We line our collars in double satin ribbon, for comfort and then top them with gorgeous, machine washable, fabrics and ribbon trims, they do have to be practical too! Our collars are then stitched together on a semi-industrial workhorse of a machine, using strong bonded thread and mainly cast, brass or nickel fittings, we ensure that all the metal hardware are tightly stitched in, to avoid movement within the collar, to minimise wear and tear damage. 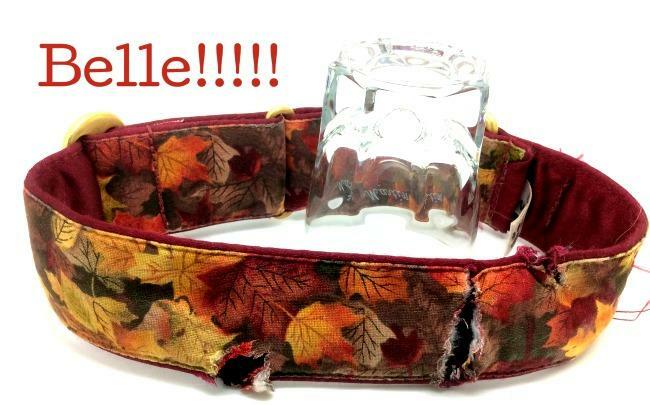 Quality products and customer satisfaction are on the top of our list, for our discerning customers, when creating unique collars and leads that will look good and last! With almost 40 years of sewing experience, we know how to create something durable and safe. We have an eye for detail and we're ready to create something beautiful for your hound! We specialise in satin lined Martingale and House collars for Sighthounds, especially Whippets and Greyhounds. However, we also offer a bespoke collar making service for any breed from Chihuahuas to Irish Wolfhound and every dog in between! 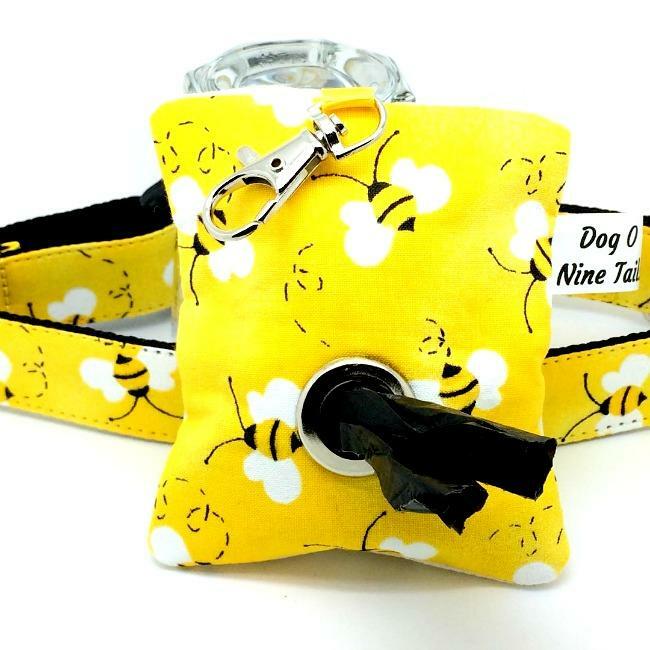 Dog O Nine Tails also make unique bags for dog lovers, ideal for all the bits you need to take on those daily walks. We also have some NEW 'projects' in the pipeline. Check out our WEBSITE HERE for all our products and to see what our customers have to say about us! Finally, don't forget to check over your dog's collars, regularly, for signs of wear and tear (or sibling chewing!) We will always accept back your used hardwear, and give you a discount on your next purchase!